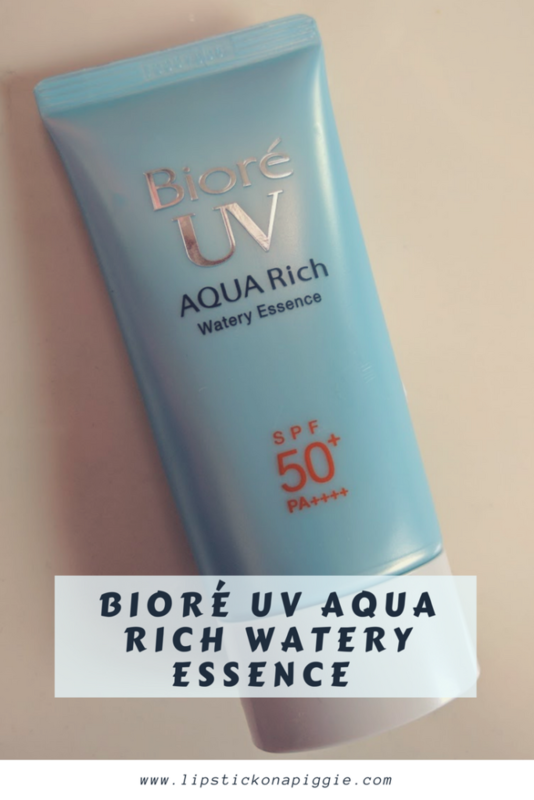 Today I’ll be reviewing my current go to sunscreen: The Bioré UV Aqua Rich Watery Essence. 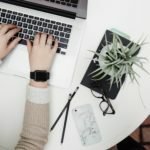 This is an extremely popular sunscreen in the Asian Beauty community and it’s really easy to see why. With a high quality formulation that doesn’t leave a white cast, doesn’t cause dryness, and most importantly doesn’t break me out, this sunscreen has become an HG product that I use daily! Please note that I am doing a review for the 2015 version of this product as it was reformulated in 2017. Seeing alcohol as one of the top ingredients was definitely a red flag for me as I was worried about drying out my skin. However, I went ahead and tried the sunscreen anyway thanks to reassurances from other Asian Beauty Bloggers who had similar concerns. In the several months I’ve used this product, I have yet to experience any adverse skin reactions from it. The Bioré UV Aqua Rich Watery Essence is a chemical sunscreen which works by absorbing UV rays, converting them into heat, and dispersing them onto the surface of the skin. This differs from physical sunscreens, which use minerals to create a barrier between UV rays and the skin. In Japan, they use a Protection Grade of UVA (PA) system to label sunscreens. Bioré’s UV Rich Watery Essence is PA++++, which is the highest protection level offered. This sunscreen provides SPF 50 protection, which is the minimum I will wear at my age. Overall, I’m confident that my skin will be well-protected from the sun when I wear this product. In terms of packaging, the sunscreen is sold in a beautiful and sleek light blue bottle which is perfect for travel. While I was worried about the small size, it took me over two months before I finally went through a single bottle! In the spirit of it’s name, the Bioré UV Aqua Rich Watery Essence comes out of the tube like a watery lotion. It spreads easily and absorbs into the skin quickly, leaving no white cast. The best part is that it leaves no oily residue on my skin, nor does it make my skin oilier by the end of the day. It’s like I’m wearing no sunscreen at all! 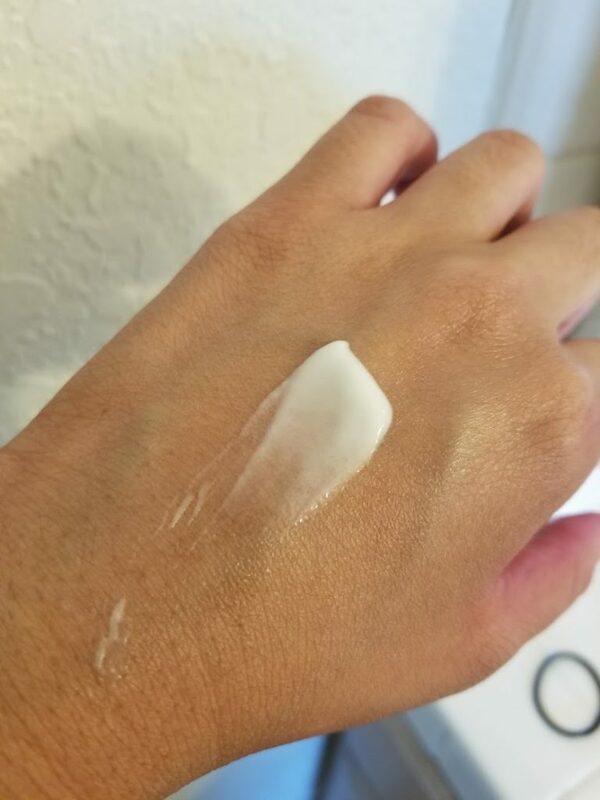 Sunscreen after blended into the skin. 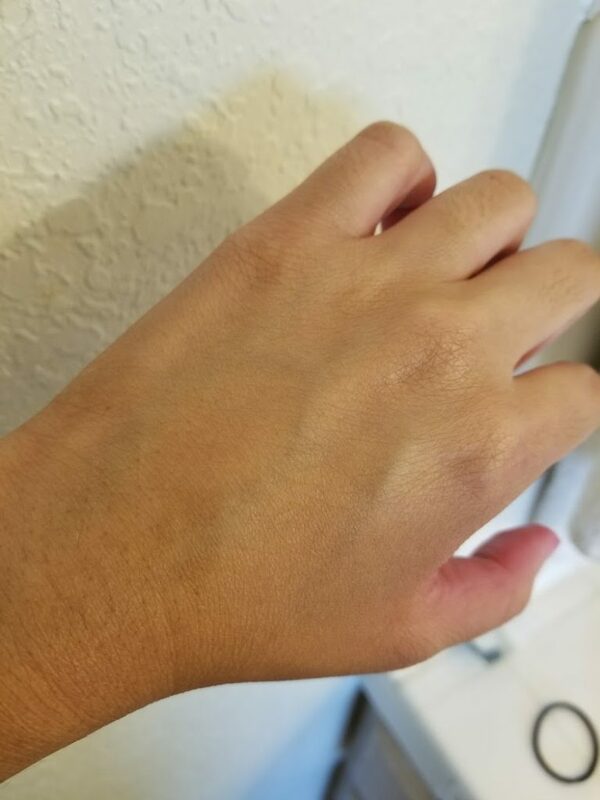 No white cast or oily residue! 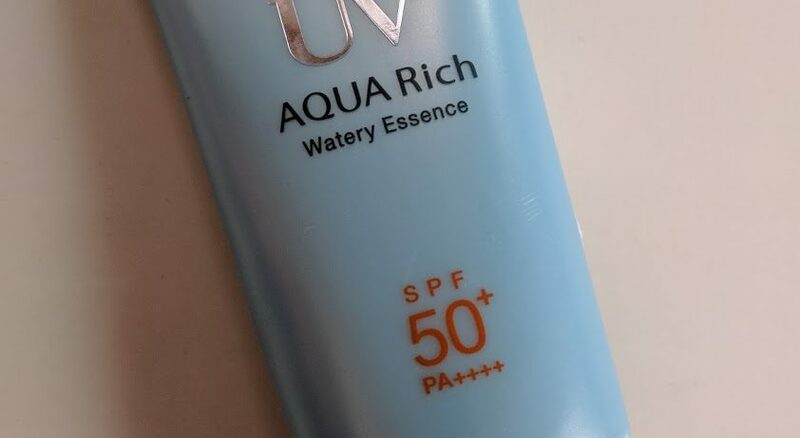 Recently, I found out that the Bioré UV Aqua Rich Watery Essence has been reformulated, with mixed reactions from the Asian Beauty Reddit community. Since this current formulation works so well on my skin, I plan to continue using it until it runs out. I’m hoping that by then, Bioré will switch back to the old formulation. Otherwise, expect more sunscreen reviews from me in the future!